EDEN is a Sheffield keel, built by Henry Scarr Ltd of Hessle, East Yorkshire in 1924 and launched on 23 March that year. 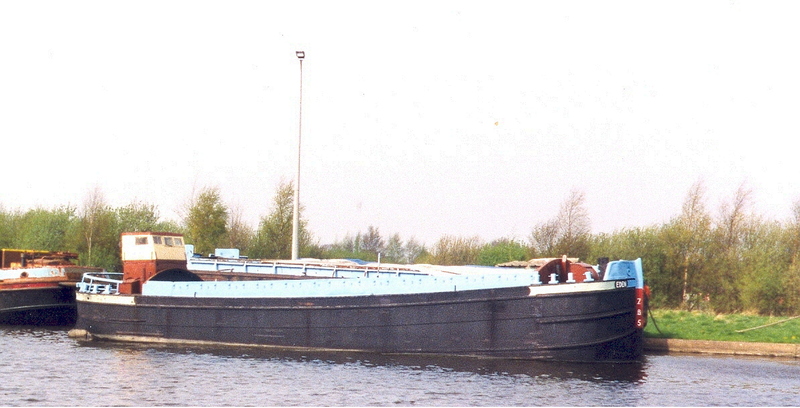 She was built for John Hunt & Sons of Leeds and was named HUNTS-EDEN. She was used for carrying cargo until 1998. 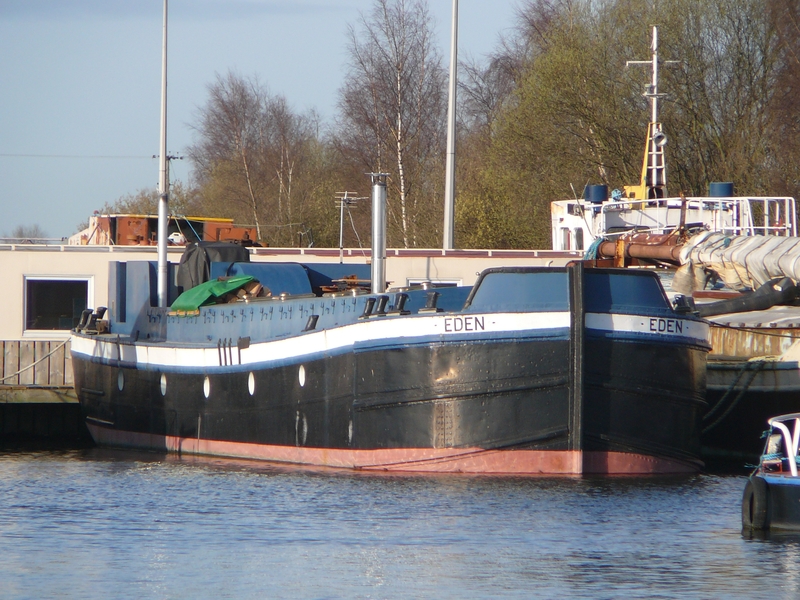 EDEN was constructed as a sailing keel, but was later converted to power and, in 1946, a three cylinder Ruston & Hornsby, thirty brake horsepower engine was installed. 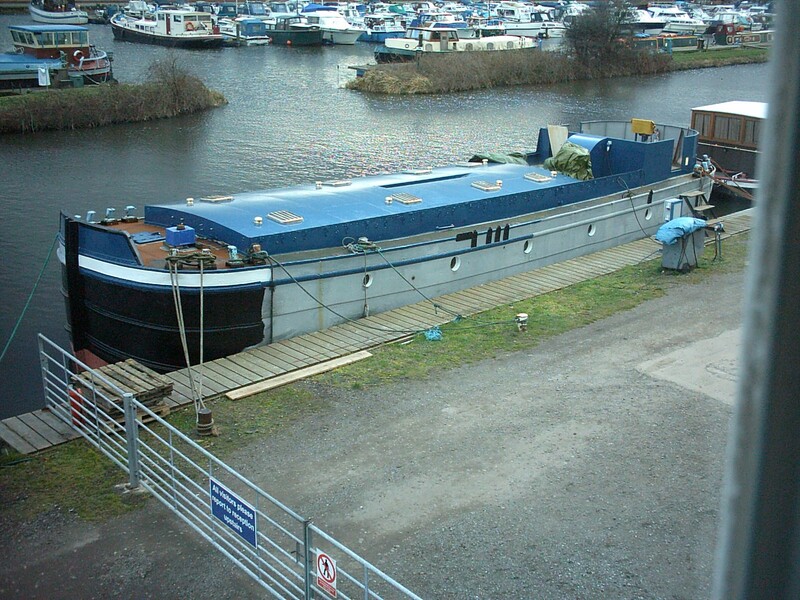 She sank in the Ouse in the 1960s and was lifted out by Lincoln & Hull Marine. This was the same company that was to restore the hall and fit a keelson at the end of 1999. She was purchased by Earnest V. Waddington in 1969 for the sum of £102. He renamed her EDEN and used her to ferry steel beams from Goole to Rotherham. EDEN has a steel hull, with riveted lap seams. Her current engine is an inboard Lister HA3, with three cylinders and thirty-eight brake horsepower, made in 1968. She still has her chain plates, although the old deck fittings have been cleared off. The bottom of the hull has been doubled.